The cultural environment in Saudi Arabia is highly conservative, and cultural presentations must accordingly conform to narrow standards. 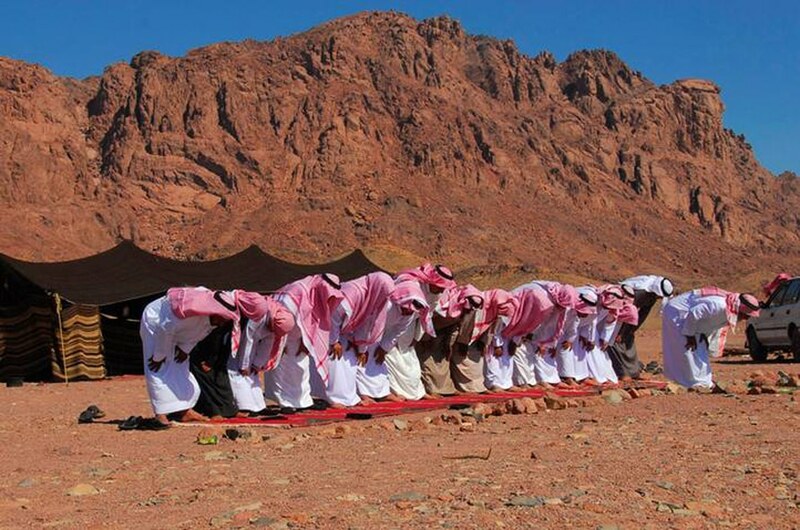 Islam is the main factor affecting Saudi Arabia’s cultural practices. Despite increasing openness, Saudi artists still face restrictions on their freedom of expression.